This is a Bam Guitar Case. I like it and there for sell it. 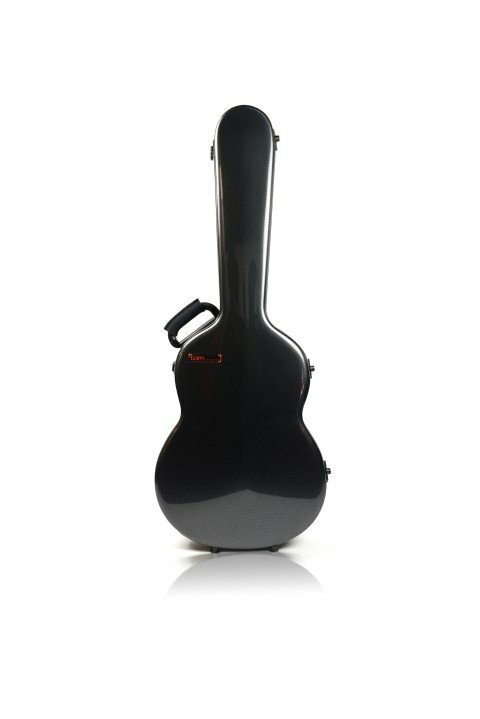 The case gives optimum protection, only weights 2,8 kg, looks small and elegant, but is big enough for all classical guitars. The additional cushions take care of a perfect fit. For more specifications you can have a look at the website of Bam. If you would like to order one, you can contact me. I have different colors in stock. The price for this case is € 475,-.